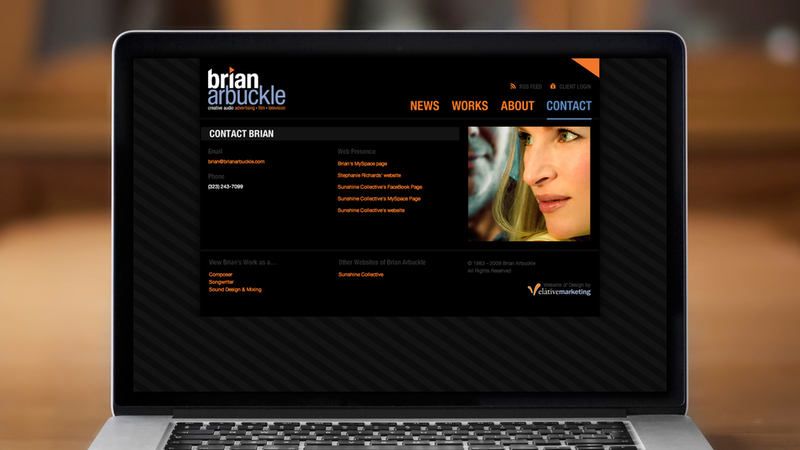 An accomplished creative audio professional, Brian Arbuckle came to Elative in need of a web presence that represented him justly with a strong and slick new brand image. 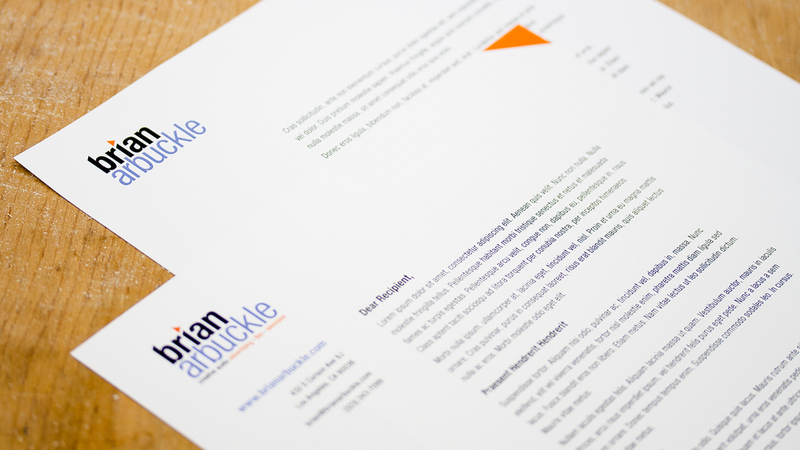 His new logo, stationary system, website, and email marketing template reflected a consistent contemporary styling appropriate for a creative professional or even a high-end production house. A dark and simple website optimized for search engine findability allowed his impressive high-profile work to not only impress, but also be appreciated by many.